Well after 10 months of major rehabilitation and hard work my son Trent (#9 - QB Countryside HS) started his first HS football game last night. Dr. Benfanti was pretty adamant Trent probably would not play until Nov or so but all the hard work he completed on my son's foot to repair the broken toes Trent was able to play!! Thank you ever so much Dr. Benfanti!!! Fellowship in Pediatric Orthopaedics and Spinal Deformity at the Shriner's Hospital for Children in Greenville, SC in 2001. Dr. Benfanti also serves as the Johns Hopkins All Children's Hospital Site Director for the USF Orthopaedic Surgery Residency Program. 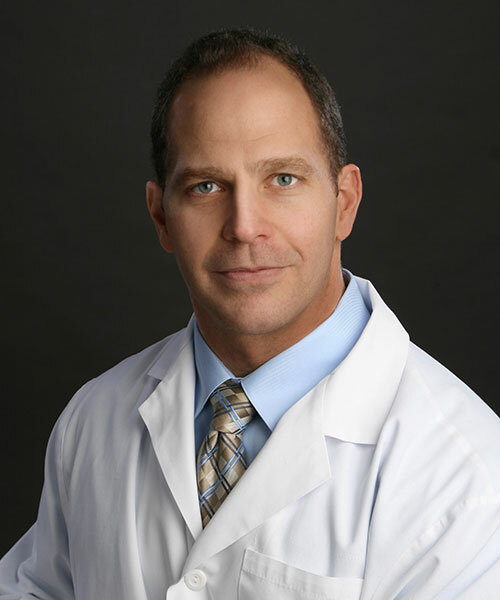 Dr. Benfanti is board certified and has been recertified by the American Board of Orthopaedic Surgery. He retired from the US Army as a Colonel. During his career he served as Orthopaedic Surgery Program Director from 2003-2009 and Chief, Orthopaedic Surgery from 2010-2011 at Madigan Army Medical Center, Tacoma, WA. He is a Fellow of the American Academy of Orthopaedic Surgery, the American Academy of Pediatrics and the American College of Surgeons. He is an active member of the Society of Military Orthopaedic Surgeons, American Orthopaedic Foot and Ankle Society and the Pediatric Orthopaedic Society of North America. Dr. Benfanti enjoys all aspects of pediatric orthopaedics and has a special interest in sports medicine and hip preservation.